With Winter around the corner, it’s time to plan your getaway. 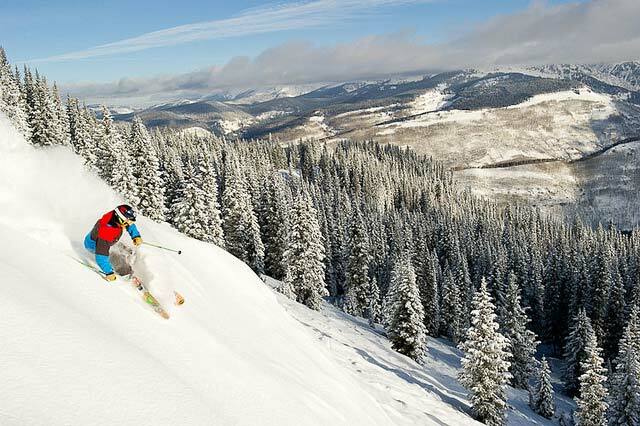 To help give you a head start, we have compiled some of our best vacation planning tips for maximizing your experience in either Vail or Beaver Creek. 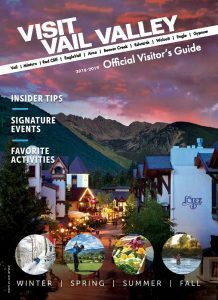 Check out our list below as well as our ad on page 35 of the new Visit Vail Valley “Official Visitor’s Guide for some insider information. Of course, the easiest tip we can give is to just hire us, as we are your one-stop shop for all your vacation needs. Mountain Resort Concierge is here to make your trip stress free and let you do what you came here to do: Eat, Play, Sleep, Relax! If you can swing it, fly into Eagle. It always beats the two to three-hour drive from Denver (not to mention the traffic and potential pass closures due to bad weather). Don’t rent a car. Winter driving is hazardous and I-70 is stressful, not to mention the endless confusion of numerous roundabouts. There are plenty of resort shuttles to get you up to the mountains, as well as free buses, rideshare companies, and even pedicabs to whisk you through town while you are here. For a quick and cheap meal before slaying the back bowls on Vail mountain, grab a breakfast sandwich in Buffalo’s Grill at the top of Chair four. Looking for a truly high-end experience? Treat yourself to lunch at The 10th. Reservations strongly recommended. Want to go spur of the moment without reservations? Then, walk straight to the back bar and secure “first come first serve” seating in the bar or lounge. 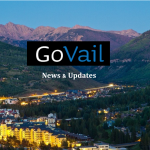 Grab some local brews at the Vail Brewing Company, who recently opened a new tasting room in the heart of Vail Village, or sip some local spirits at 10th Mtn Whiskey & Spirit Company off of Bridge Street. Make your dinner reservations up to a month before you arrive or have us do it for you. The top spots fill up fast during the high season. However, bar seats are always first come first serve and serve the same menu. Looking to stay in for the night, splurge for a personal chef to cook your meals for you or schedule an in-house Fondue dinner for a more unique experience. In the summer, check out an FAC (Friday Afternoon Club): Maya at the Westin for an upscale scene or ride the Lionshead gondola up to Eagle’s Nest for a more relaxed vibe and great views. Pack comfortable après shoes or boots and invest in a ski locker for the week. Vail has a vibrant après ski scene and you don’t want to be that person wearing ski boots at midnight. Renting skis? Book your reservations online before you arrive or set up an in-house ski fitting with a variety of ski delivery. Pack at least three pairs of ski socks and few pairs of base layers as well as an extra pair of ski gloves. The dress code is always mountain casual so no need to bust out the tie and jacket or formal gown. A nice pair of jeans and a sweater or flannel should do the trick at most places. Bring lots of sunscreen and lip balm as well as a good pair of sunglasses. Buy your lift ticket at least a week in advance online for the best price. Shop deals: If you come in March or April, look around as ski shops to start offloading their demo inventory and start reducing their prices on the past season’s gear. 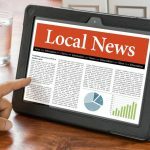 There are great deals to be found all around town. In the summer, check out Nottingham Lake in Avon. Paddleboarding, boat rentals, fishing, volleyball, a cool beach scene, live music, great local restaurants and awesome views of Beaver Creek. Piney Lake is a must-do summer activity. If you don’t mind a drive and have a 4WD, it’s worth the hiking, boating, food, and iconic views of the Gore Range. Be sure to drink lots of water, even when out on the town. Leave a glass by your bed at night and first thing in the morning. Pack some ibuprofen as well just in case. Have fun, relax, smile, and soak in the vibe! And, contact us to help book all of the above and more!